SHAREit the best sharing app with fastest cross-platform transfer speed & free online feeds including movies videos music wallpapers GIFs. SHAREit also added powerful media player which helps you manage & enjoy your own videos and music. 200 times faster than Bluetooth the highest speed goes up to 20M/s. Photos videos music installed apps and any other files. By accessing Location SHAREit can help to discover nearby users. 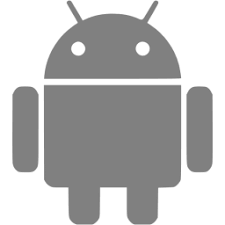 Plus it is required by Android system to access this permission. By accessing Bluetooth Connection SHAREit can discover nearby users more quickly so as to connect with Sender/Receiver more efficiently.